Did you know Brooks is a partner of this year's Special Olympics which will be take place in Seattle in just a few weeks?! Not only that, did you know I will be heading to Seattle to be a part of the festivities?! I'm BEYOND excited to not only visit Brooks and hang out with some amazing ambassadors, but to be a part of the USA Games! 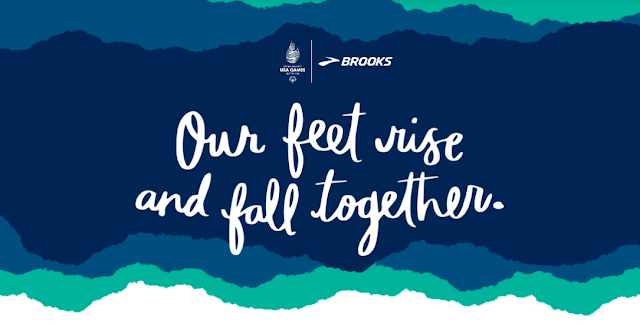 Brooks' commitment to the community and to the transformative power of running is a PERFECT match for the mission of the 2018 USA Games. Over 4,000 athletes and coaches from 14 different sports will participate in the games. Also attending are over 70,000 spectators, partners and volunteers. As I'm sure you can expect, Brooks plans to bring their Run Happy spirit to the event. As part of the partnership, Brooks released a limited-edition 2018 USA Games performance running shoe as well as a line of co-branded performance apparel. A portion of the sales of these products ($10 from each footwear sale and $5 from each apparel and accessory sale) will be donated to the 2018 USA Games. 300 Brooks employees, partners and running enthusiasts will serve as volunteers during the games (me being one of them!). Also, the company will provide a free pair of Brooks running shoes to athletes participating in the Special Olympics Healthy Athletes Fit Feet program. The Brooks crew HOOKED IT UP and sent an AWESOME care package to those of us heading to Seattle! 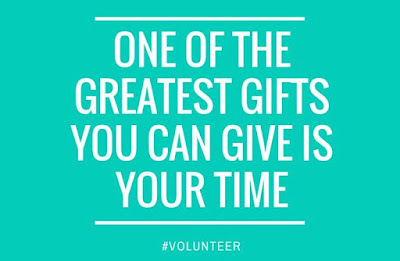 If you are interested in volunteering, you can sign up to do so HERE. 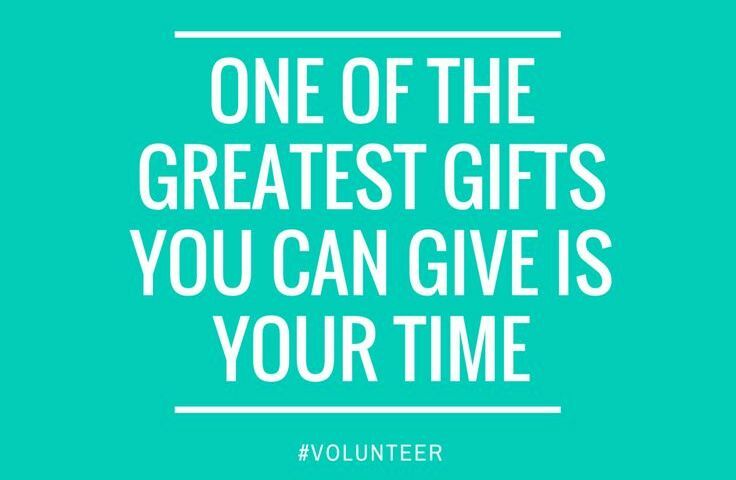 There are opportunities to help out with everything from being a cheerer at the opening ceremony to a finish line assistant. Specific time slots fill up quickly so sign up soon.